Taking care of a garden can be a very time consuming process. It takes a lot of hard work and dedication to make sure that your garden turns out looking great. Perhaps the biggest obstacle for people to overcome when raising a garden has to do with proper watering. Some of the most common mistakes new gardeners makes are either not watering enough or watering too little. Luckily, there are a number of systems that have been created to help with these common gardening issues. One such system is the watering spike system. 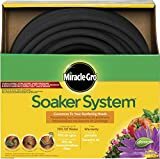 This system allows you to provide a steady and consistent supply of water to your plants, lessening the chances that you find a garden full of wilted plants. 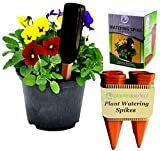 So how do watering spikes and bottle top water systems work? The way in which a watering spike system works is quite simple really. A device is used that is able to continuously provide water, very slowly, directly down into the soil to get to the root of the plant. You can go about using this type of water delivery system in a couple of different ways. 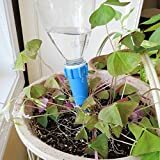 You can go out and purchase a commercially made water spike system, which will cost you a little bit of money to do so. Or you can simply take some household items and create your own makeshift watering spike system. 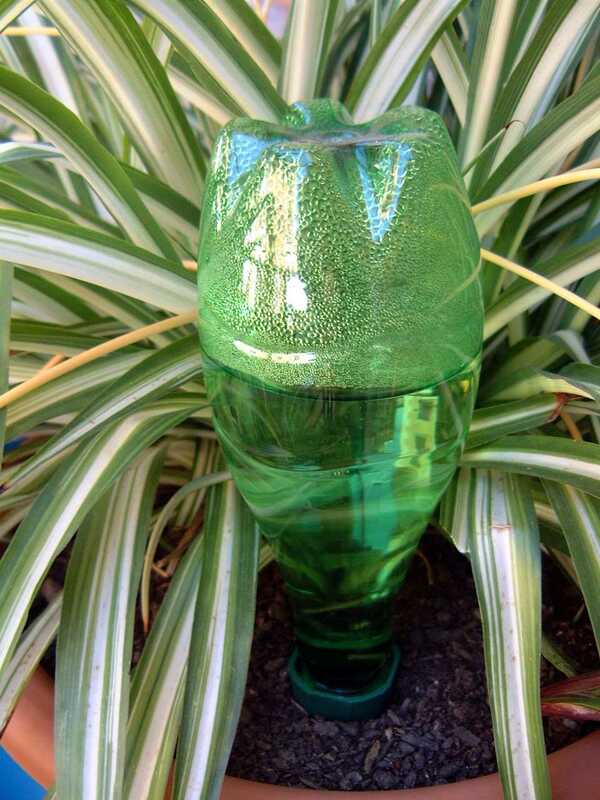 If you are wondering how watering spikes and bottle top water systems work, keep on reading! 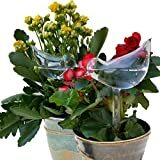 In order to make your own watering spike system, you will need some plastic bottles that still have lids (family-sized Coca Cola plastic bottles are ideal), a sharp knife, a surface to cut on and a drill with some smaller drill bits. You are going to drill some small holes in the bottle cap and cut off the bottom of the bottle. Cutting the bottom of the bottle off will make it much easier for you to pour water into it, creating a funnel of sorts. If the bottle is big enough, it will also allow for it to catch rain water as it falls, keeping you from having to refill the bottle as often. By now you should be figuring out how watering spikes and bottle top water systems work. 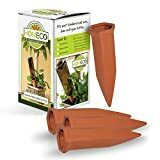 Next you are going to dig a small hole in the ground next to your plants and you are going to bury about a third of the bottle underground, with the bottom sticking up for you to refill. 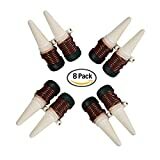 This system will work for days at a time although if you're planning to leave your plants unattended for longer periods it's well worth investing in what are still relatively inexpensive watering spike or cone systems with nozzles that can be regulated and give you greater control over the flow of water.